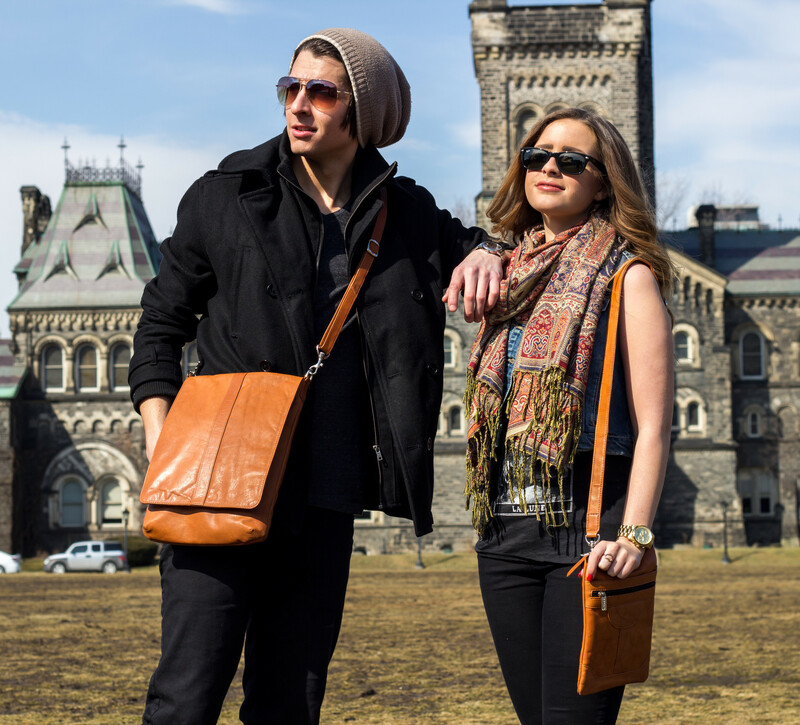 Our collection of messenger bags will go with both your formal and informal outfits. These timeless classic designs will become the perfect accessory for your everyday activities. The messenger bag design started as a courier bag, and has now evolved to be a guys bag that is suitable for both the office and travel. Our ASHLIN bags are simple in design - creating a contemporary look. These designs are the best choice for the guy on the go, and looking on trend.